The idea of the Cuboo is inspired by a bamboo. The wood-imitation part is likened to the creature and the light is likened to the sunshine. An asymmetrical frame, representing a nature showcase, is capturing the beauty of nature. 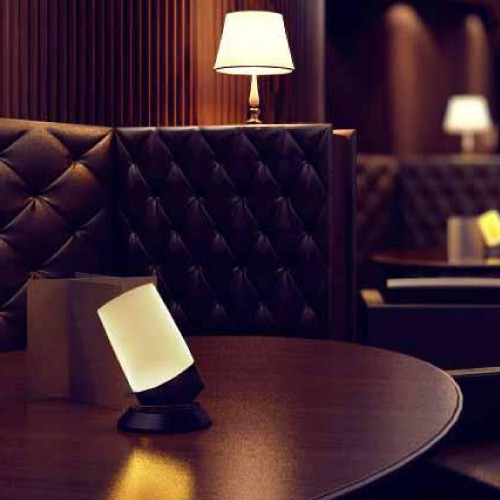 X-pure is an elegance dimmable table lamp. 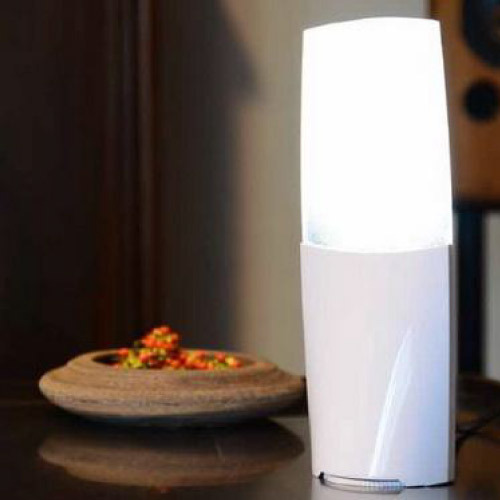 The white anti-fingerprint plastic cover builds perfect outward appearance to the lamp. A gear wheel mounting at the base of the device enables users to switch the brightness easily. 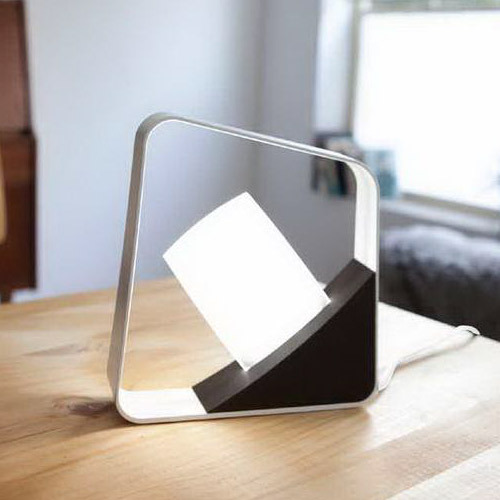 SingleBlade is a LED Dimmable Table Lamp. A simple, modern, and beautiful form that projects even illumination through its patented optical grade acrylic light diffuser. An aluminum base serves as a heat sink, reducing LED degradation due to heat. The metallic plastic base provides a stable base, and contains rechargeable batteries for added flexibility.